Outside of the workplace, a workforce of bicycle commuters can benefit the local community by getting more people out of their cars and on the streets, making cycling safer and more visible. Bicycling is an excellent, low impact way to exercise—regular bicycling improves cardiovascular health, reduces stress, anxiety and the likelihood of getting sick. Employers can benefit a more productive workforce with employees taking less sick days and having reduced health insurance costs thanks to the health benefits of bicycling. Furthermore, bicycle commuters are more likely to get to work on time and less likely to be absent when compared with car-commuters or public transit counterparts. For businesses looking to become more environmentally conscious, having a workforce that bikes to work significantly shrinks the company’s carbon footprint! If there are less people driving to work, there is also a decrease in space needed at the office—potentially freeing up parking for more customers or cutting the costs of employee parking. So how can a workplace become more bicycle-commuter-friendly? 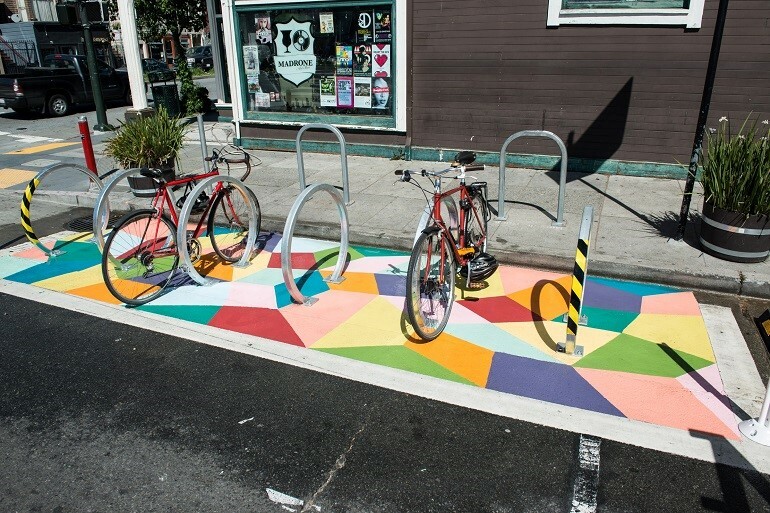 Adequate parking spaces for bicycles is one of the simplest ways a workplace can improve its bike friendliness. This can be done outside with various types of racks or in a designated space within the building—just make sure that if your business is located in a climate prone to rain or snow that you have adequate coverage! Oftentimes, it is possible to contact your local municipality and request bike racks in your area. 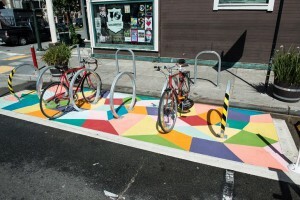 For a more comprehensive guide on bicycle parking, here is Transportation Alternatives’ Bicycle Parking Solutions Resource Guide or one of our own articles on bicycle parking. 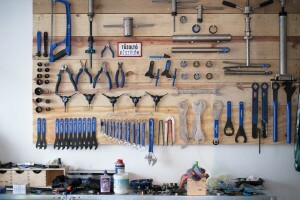 Bicycling to work inevitably leads to sweating, regardless of the season—having some sort of place for your employees to change and clean-up will greatly enhance their commuting experience and make them more likely to come to work on two wheels. 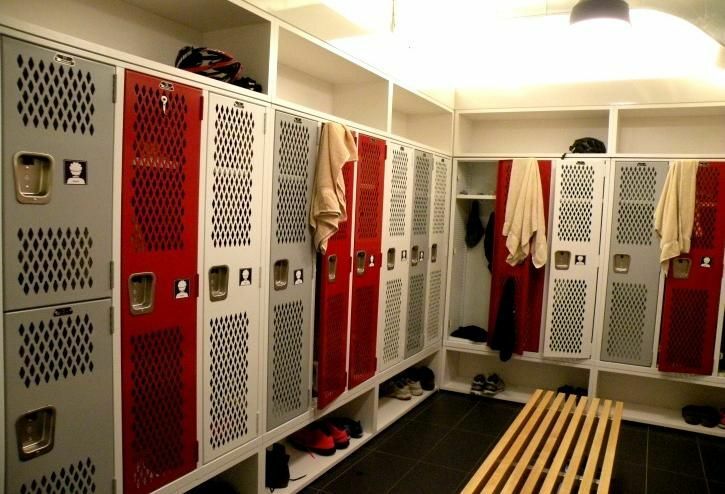 While the best practice would be to install showers and locker rooms, if it’s not currently in the budget, just having a space to change and freshen up is a step in the right direction. Workplaces can look at nearby fitness centers and offer discounts to employees so they can use use their showers. 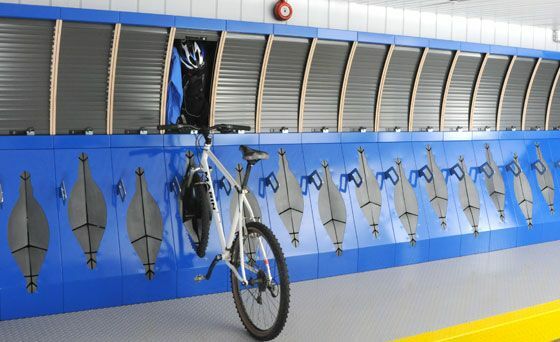 Storage for personal items is another concern for employees commuting by bicycle. 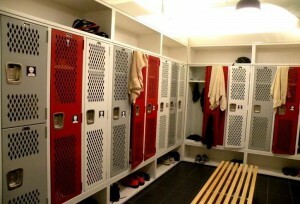 Providing lockers makes it easier for employees to have a change of clothes, an emergency rain coat and personal care items without having to carrying them back and forth. Give financial benefits for bicycling, such as one set forth by the Bike Commuter Act of 2008. This act enables employers to provide their employees with up to $20 tax-free for bicycle-related expenses each month. For more information about the Bike Commuter Act, check out the League of American Bicyclists’ guide at: http://www.bikeleague.org/content/bicycle-commuter-benefit . Workplaces can actively promote bicycling to work with lunch-in workshops on bicycle maintenance and providing basic tune-up equipment. 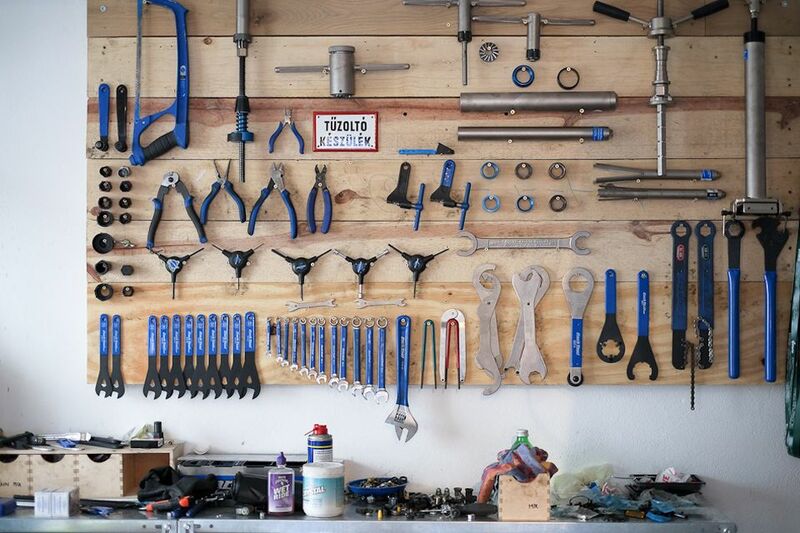 This could be as simple as a pump and a set of Allen keys to having spare tubes and wrenches available—these tools generally don’t take up much space, so they can easily be stored in a closet. Employers can also actively promote events such as national bike month (May) or National Bike to Work Day (May 17th).